It’s lovely to see the taking their first steps into the business world, trying to earn money by putting a lemonade stand, for example. This is an amazing way to learn the value of money and to get your first lessons in sales. 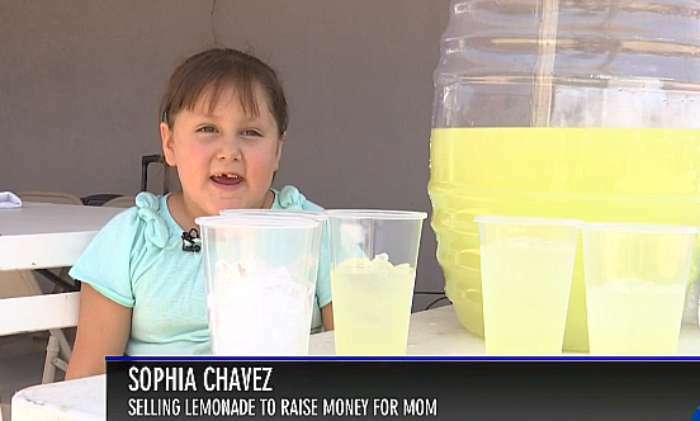 6-year-old Sophia Chaves, from El Paso, Texas, started her small lemonade business with a bigger goal than to get rich. 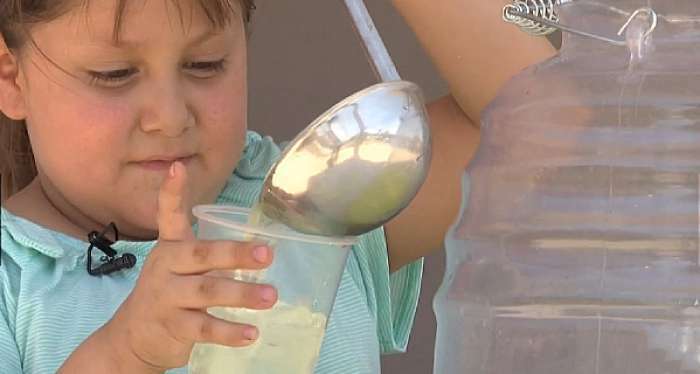 When talking to a KSTM reporter, she admitted: “I'm making lemonade because I want to help my mom." 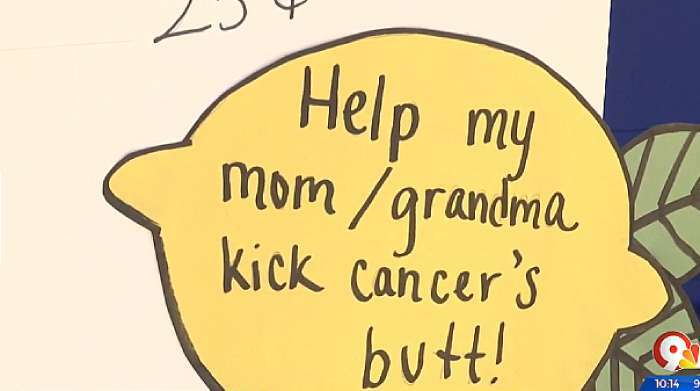 The girl is trying to help raise money for her mom’s cancer treatment. The 42-year-old mother of 4 was diagnosed with colon cancer. Now the family tries to raise funds through a GoFundMe page. The woman had a surgery in June, 2018, and she now requires an extensive cancer treatment. Because of her health conditions, she cannot continue working anymore. The family has struggle financially as they can't afford the chemotherapy. And 6-year-old Sophia is doing her part to contribute. 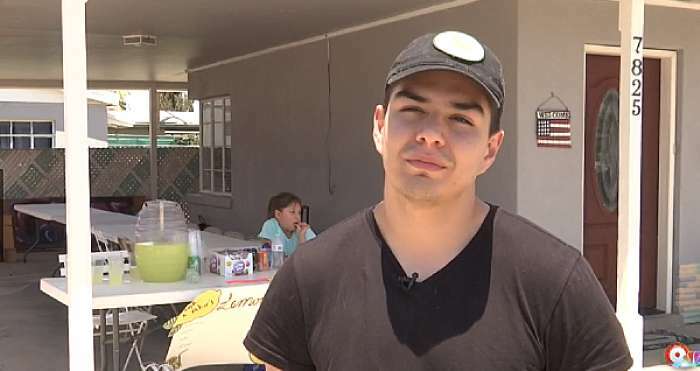 “She wanted to help mom and I thought this was the best way possible,” the girl’s brother, Johnathan Castro, told KSTM. The little one does not clearly understand this horrifying diagnoses, but her innocence does not stop her from hoping to help her mommy overcome her sickness.